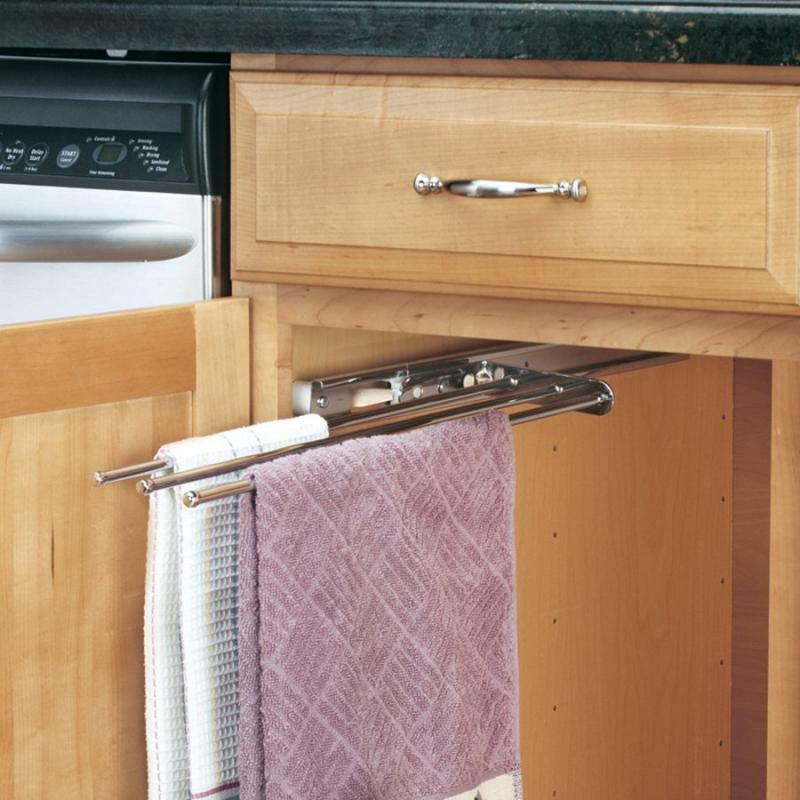 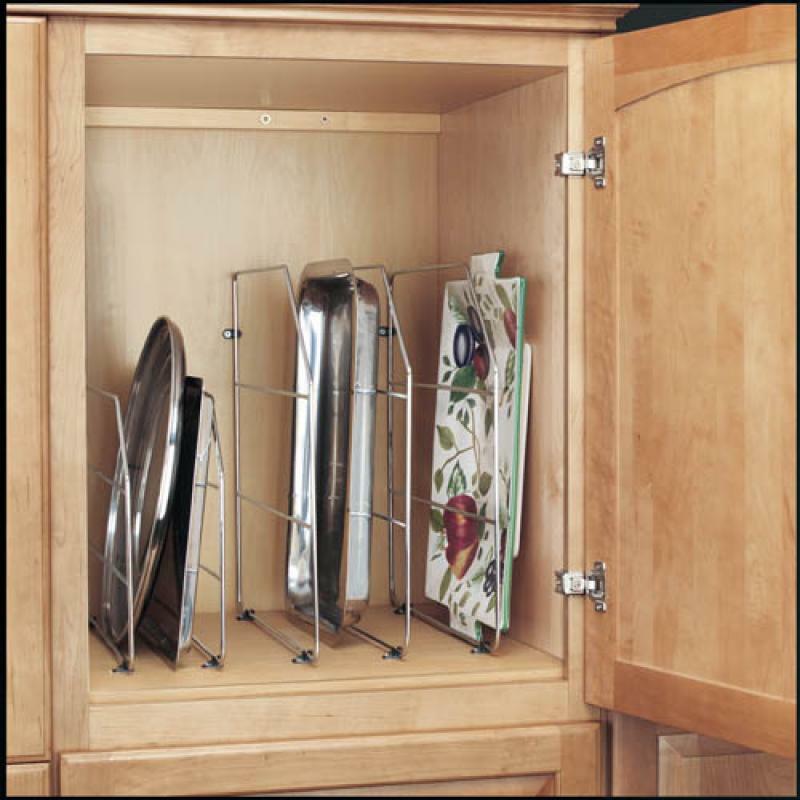 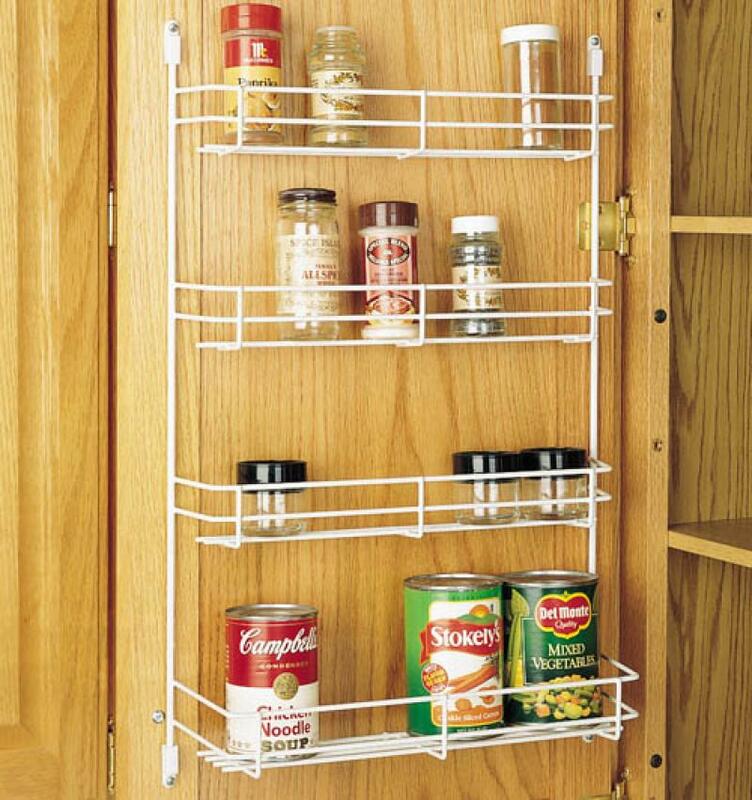 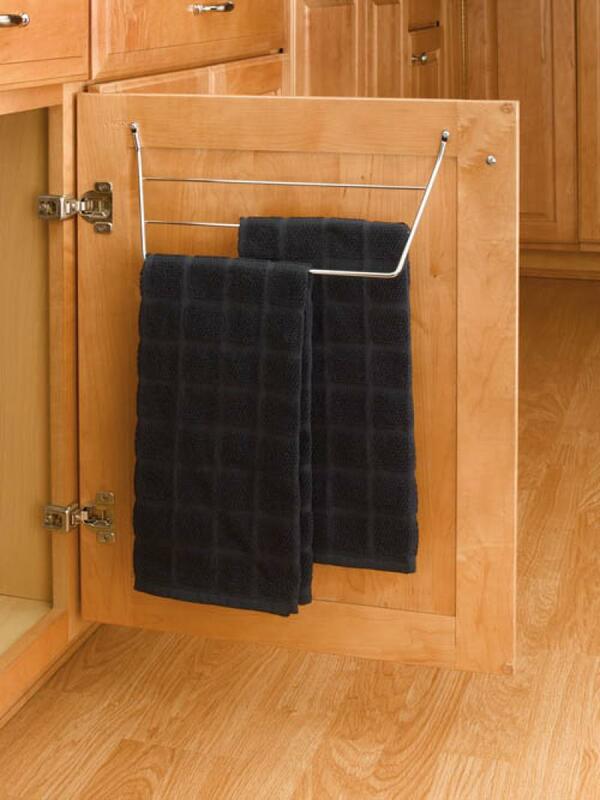 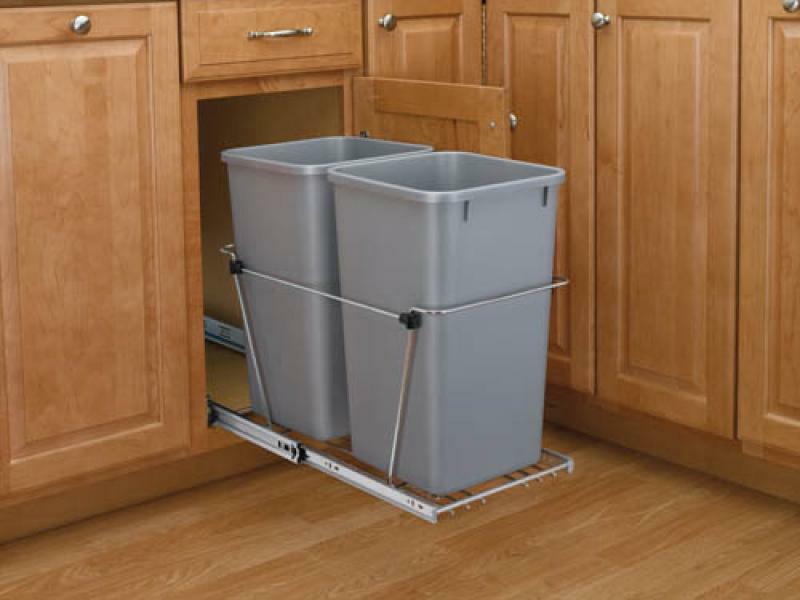 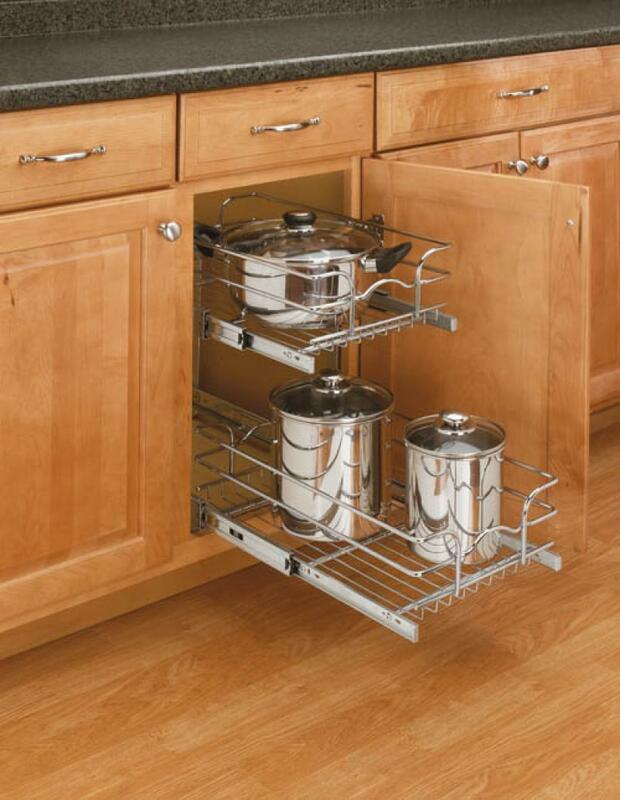 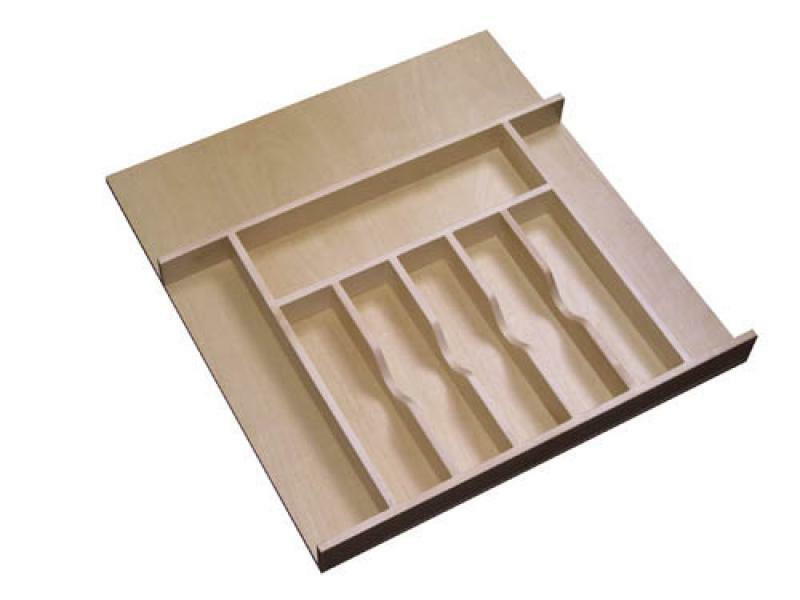 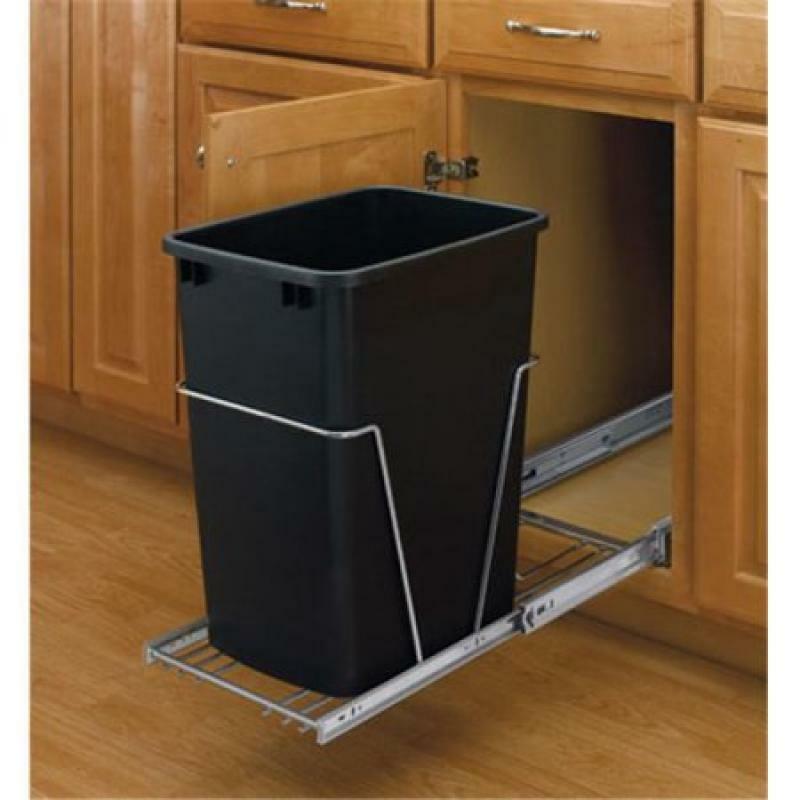 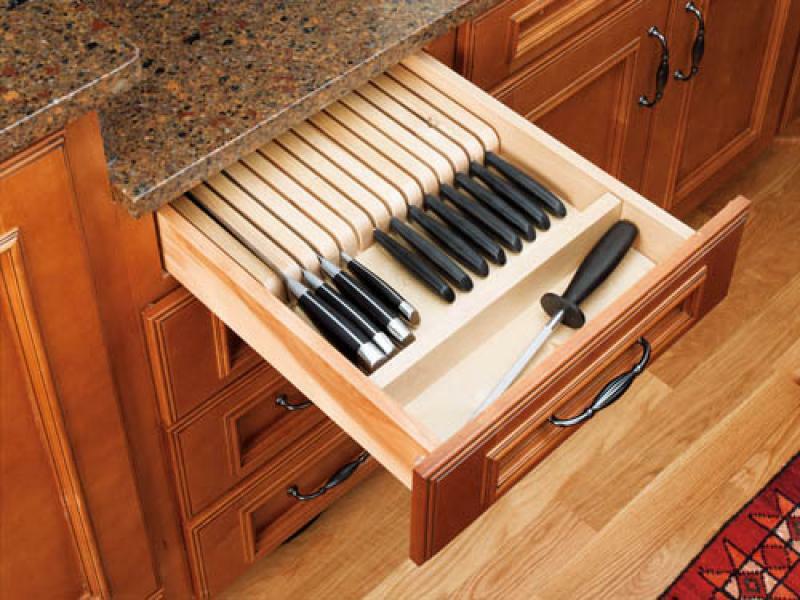 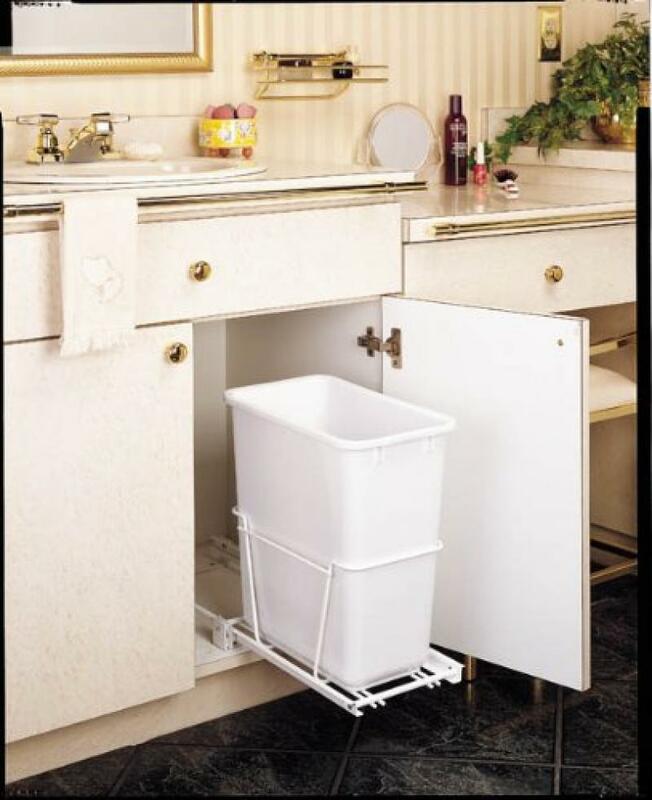 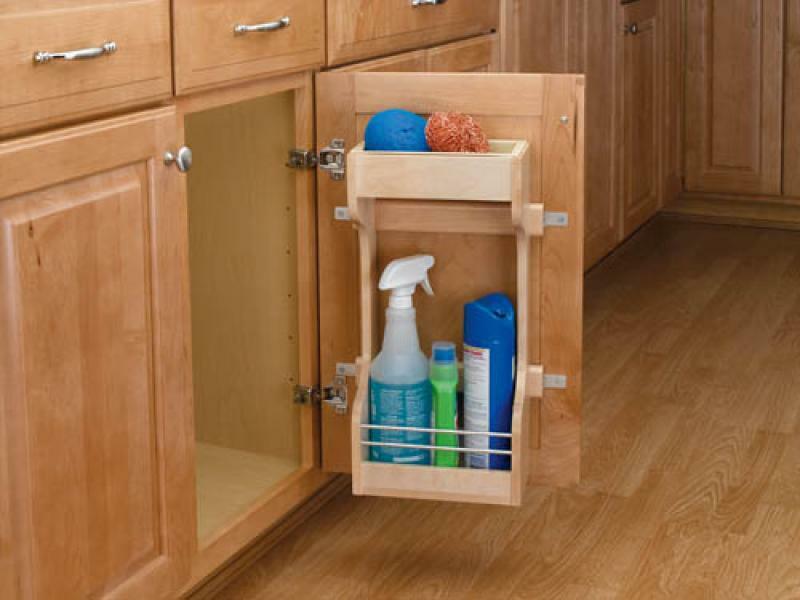 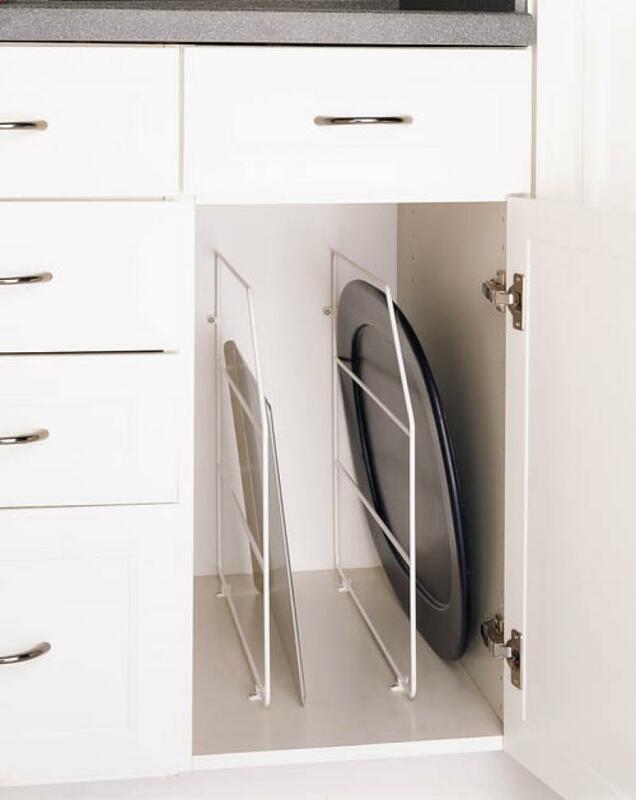 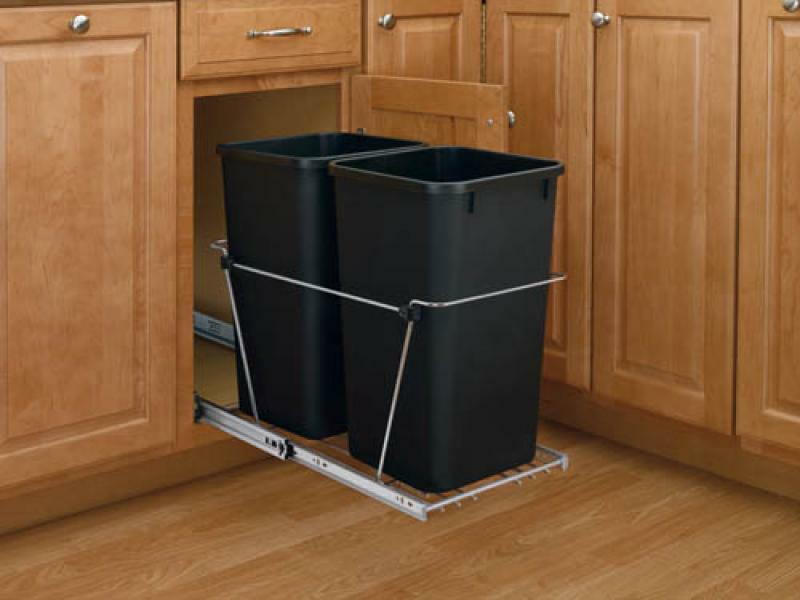 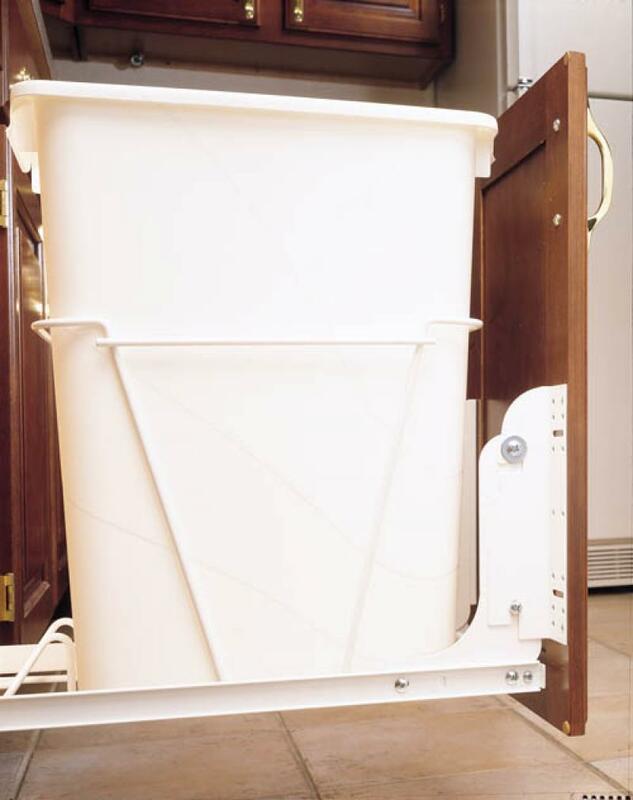 If you are looking for ways to create more room in a confined space such as a wall cabinet, then Rev-A-Shelf's Wall Cabinet Accessories are exactly what you are looking for. 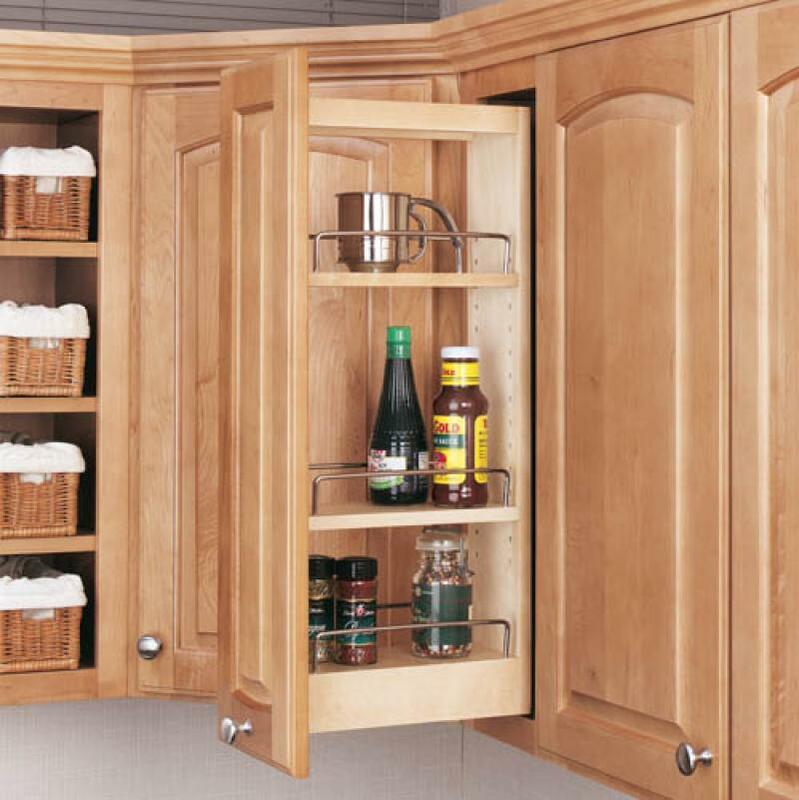 The classic door mount spice racks and storage shelves expand your limited space with selections of wire, polymer, and wood. 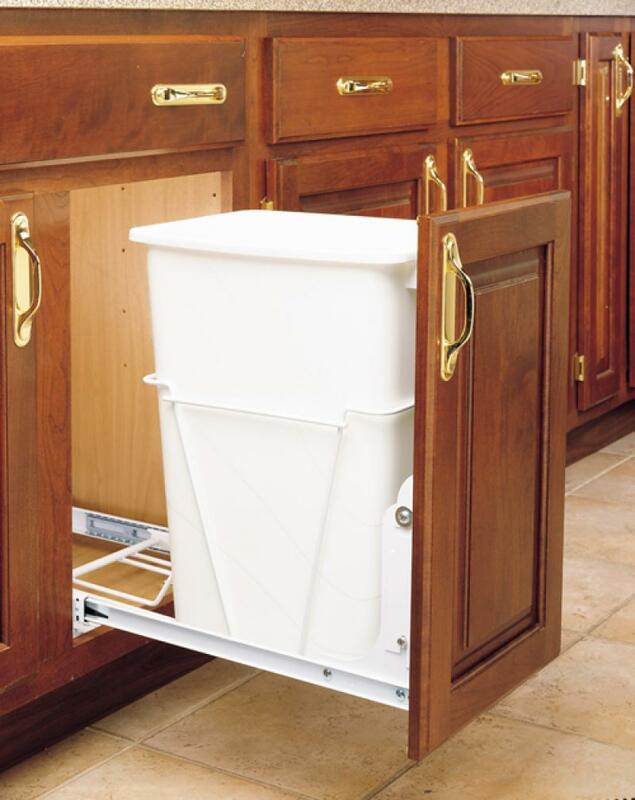 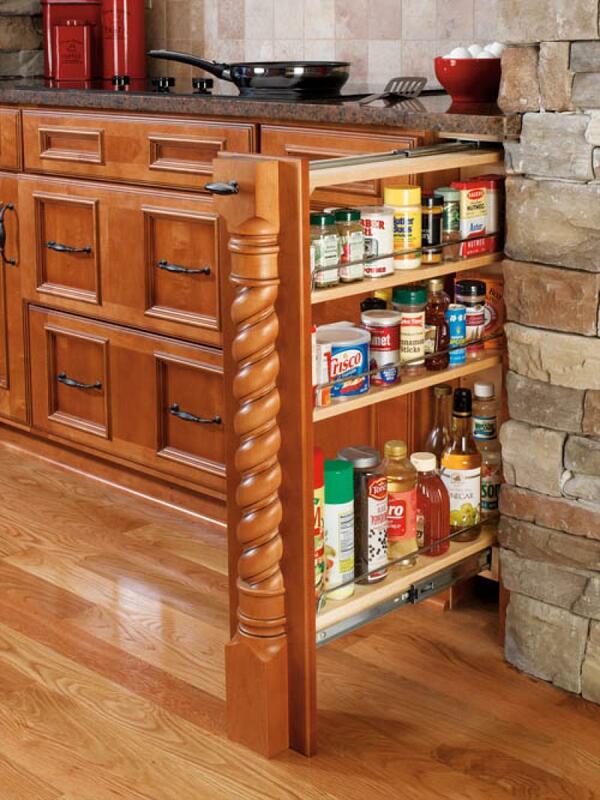 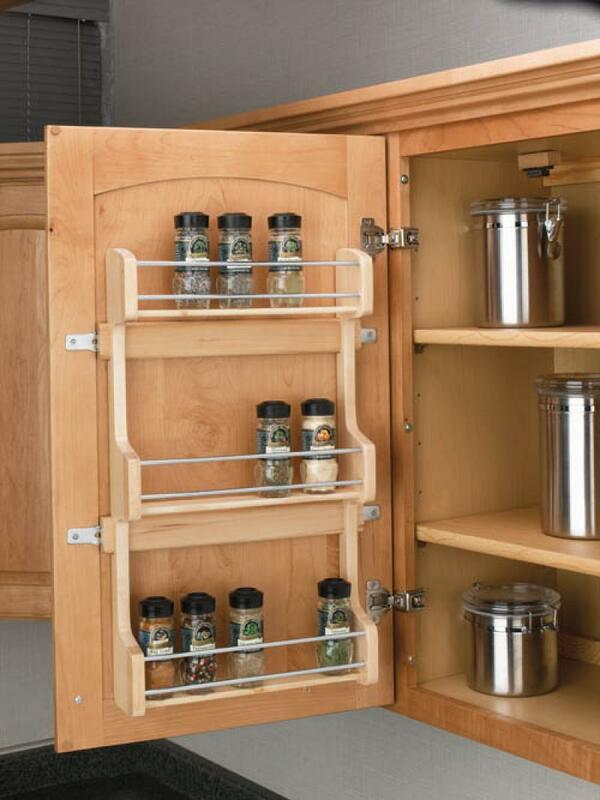 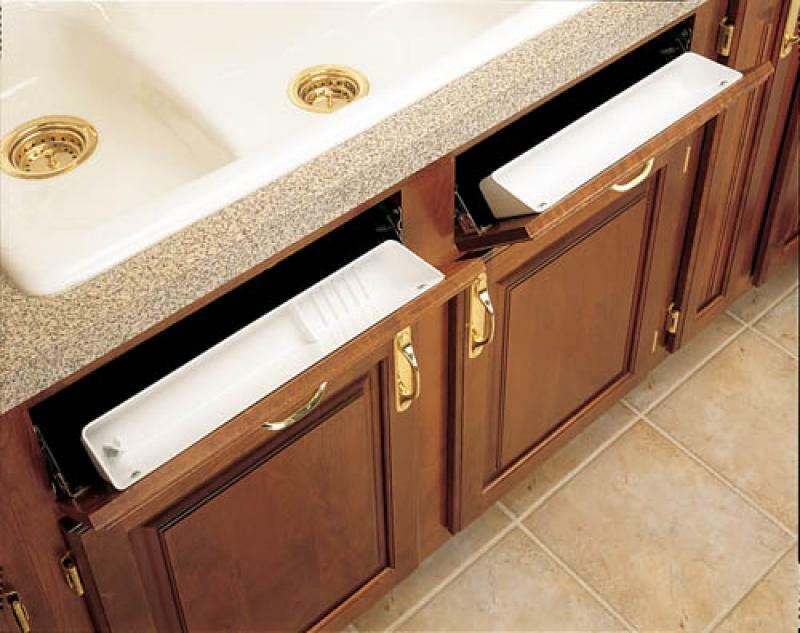 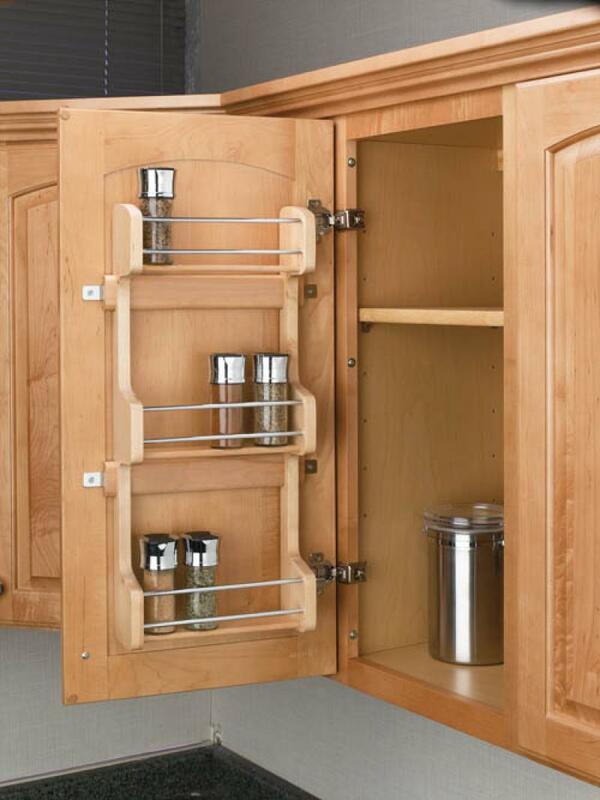 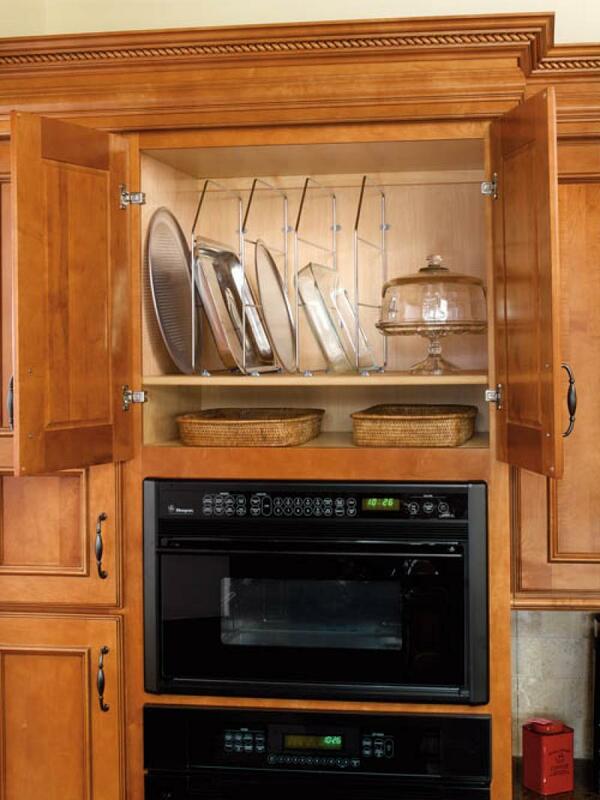 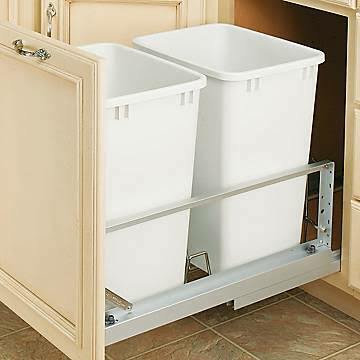 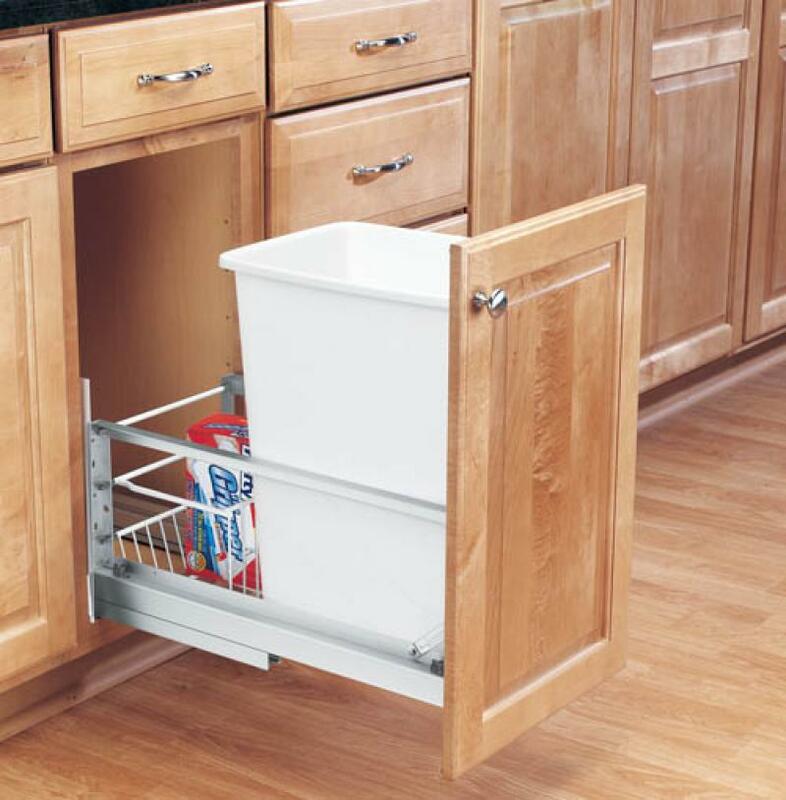 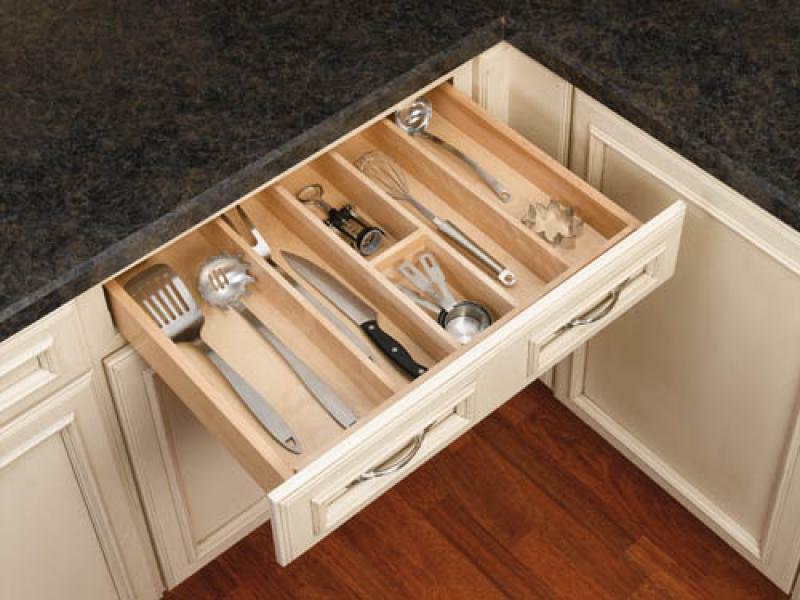 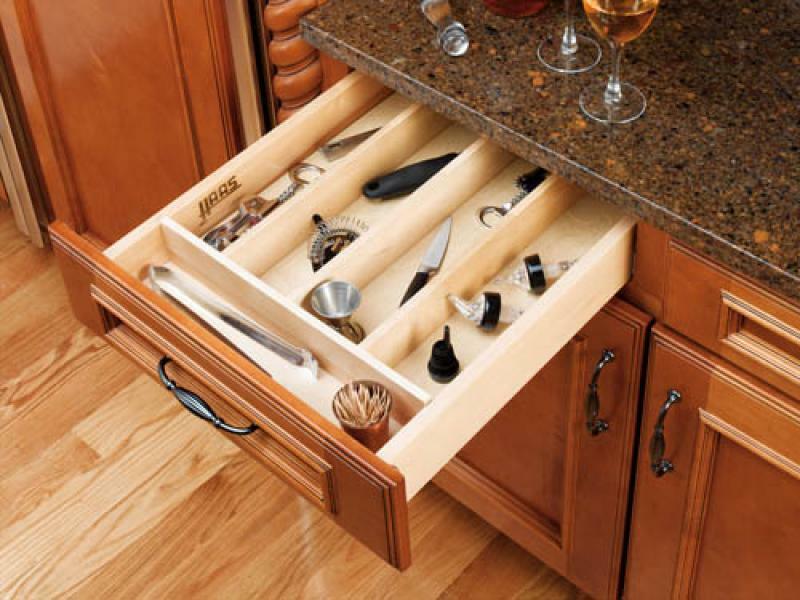 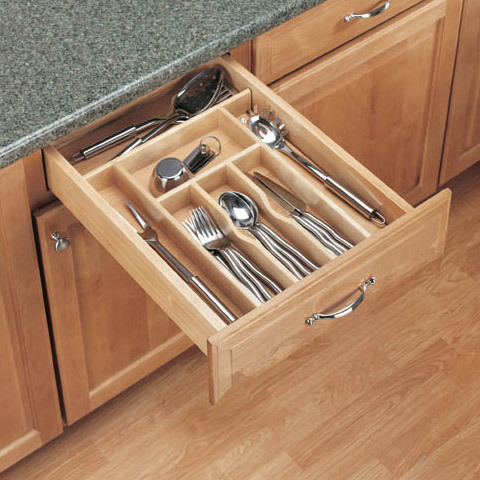 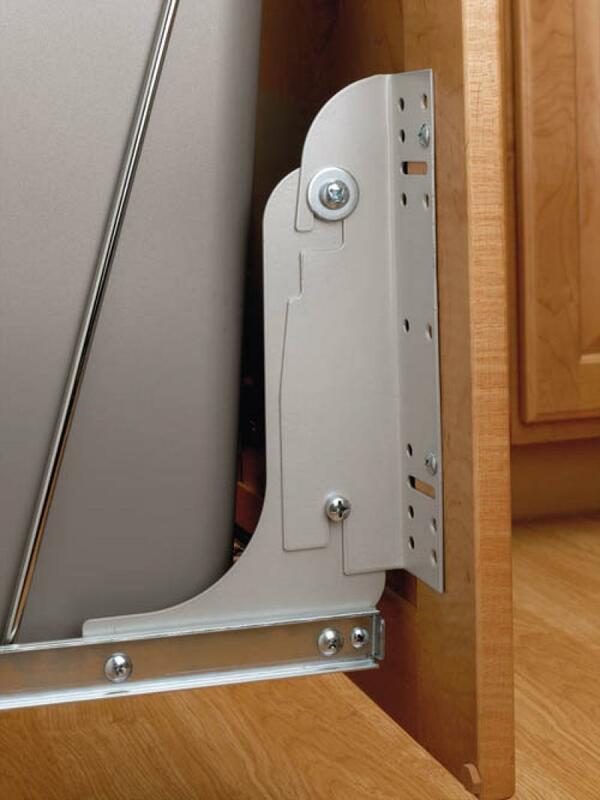 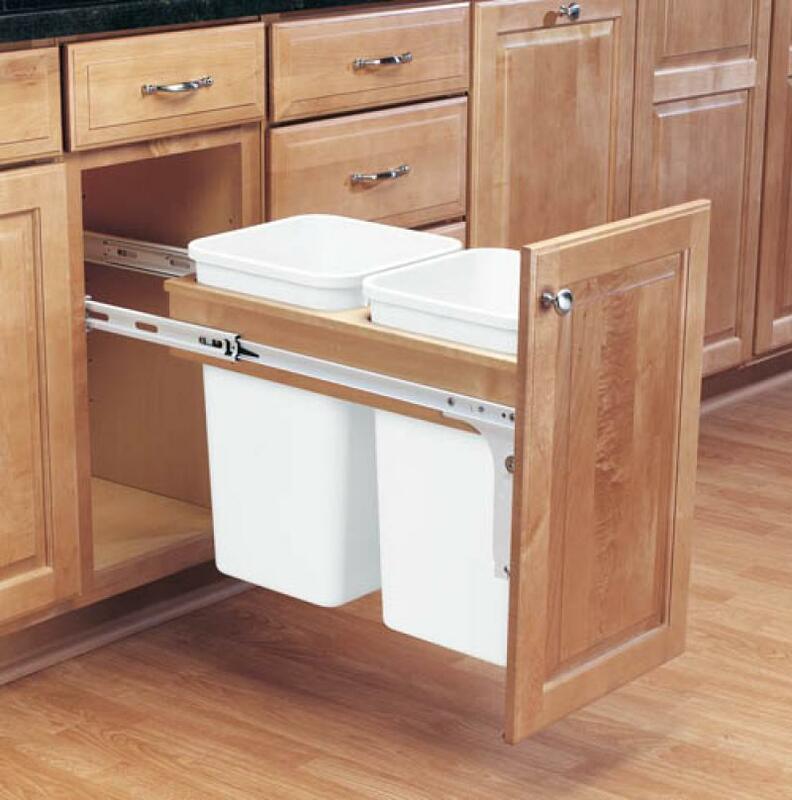 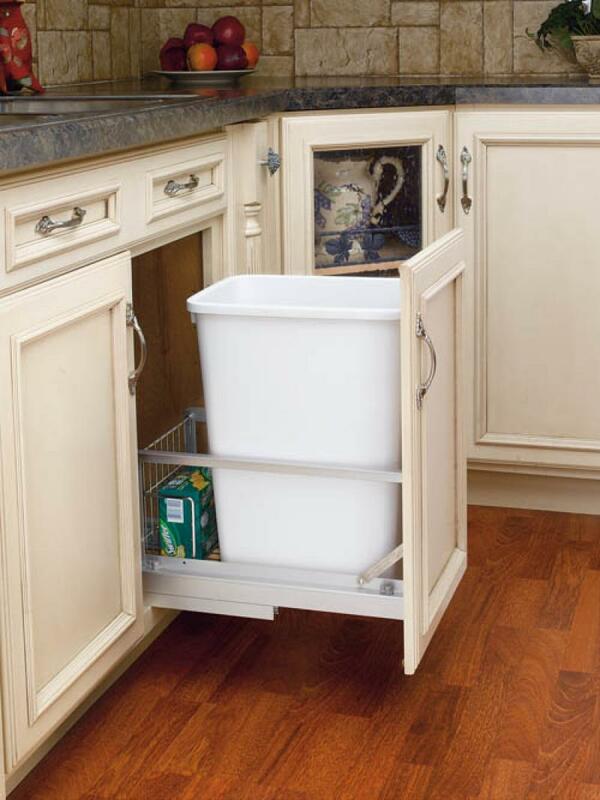 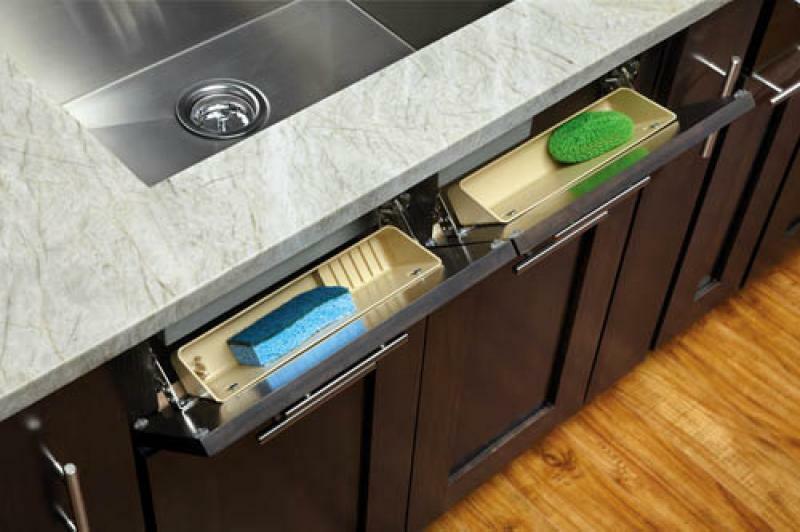 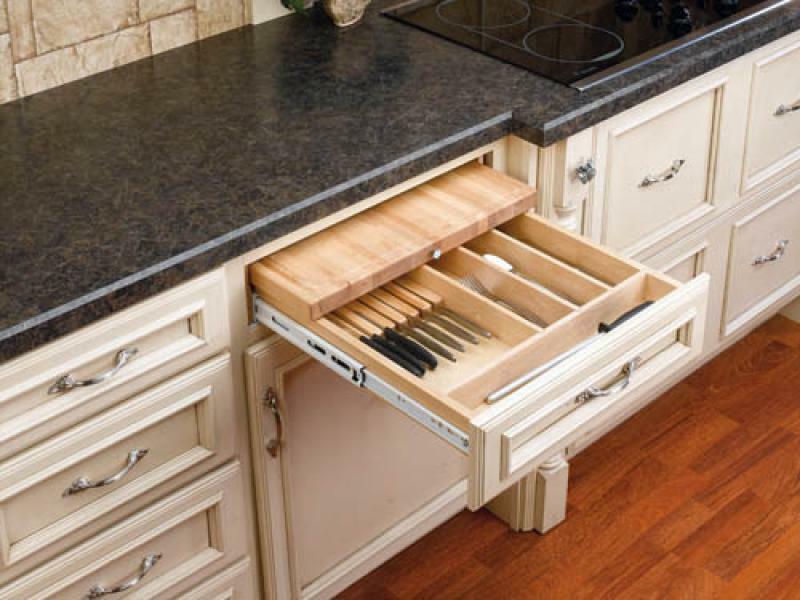 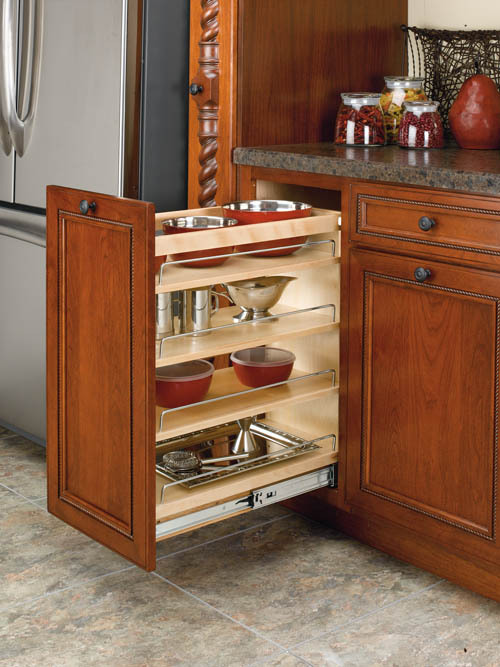 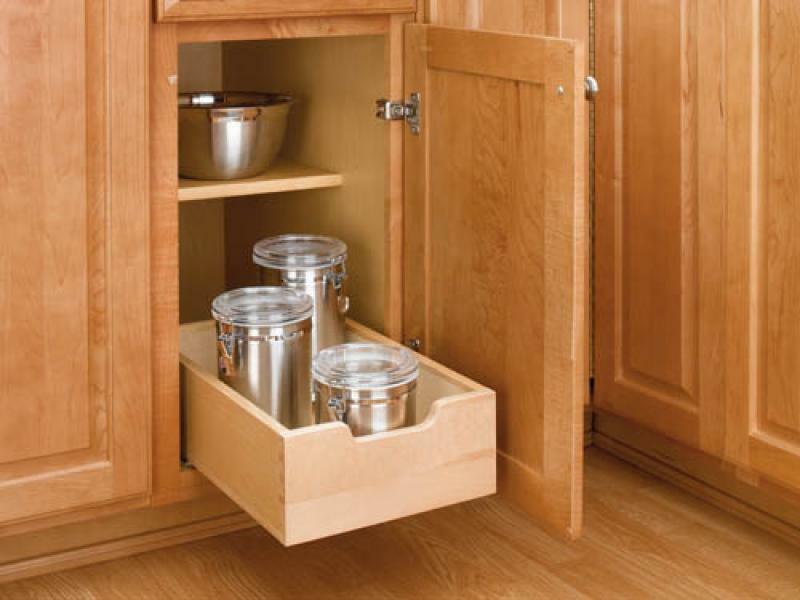 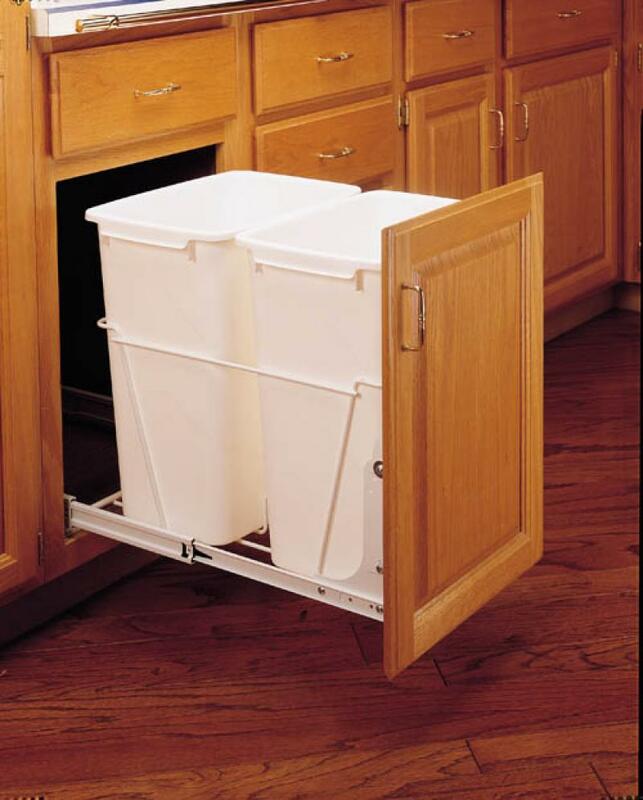 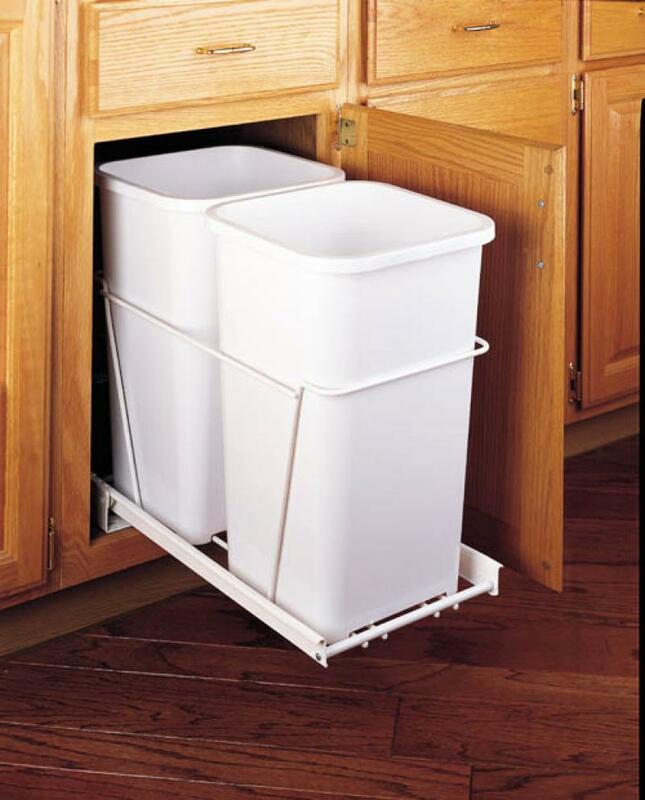 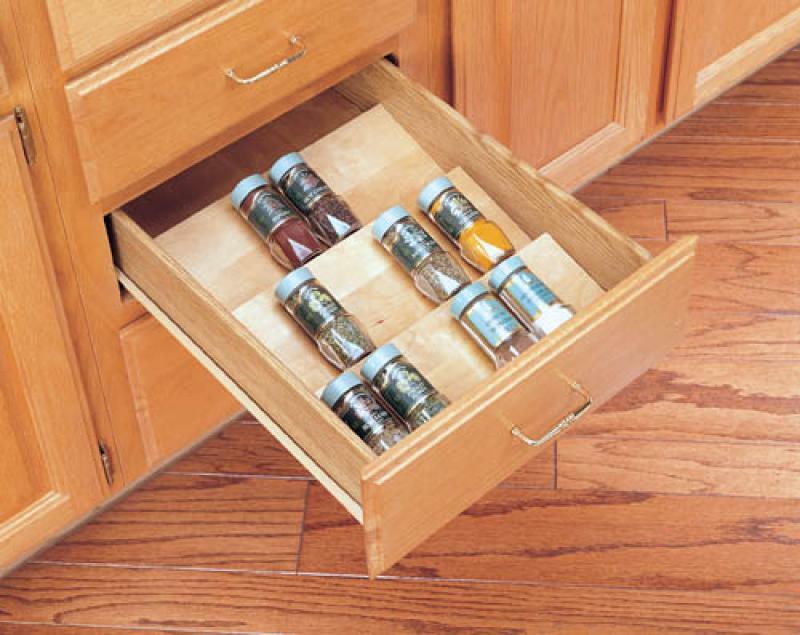 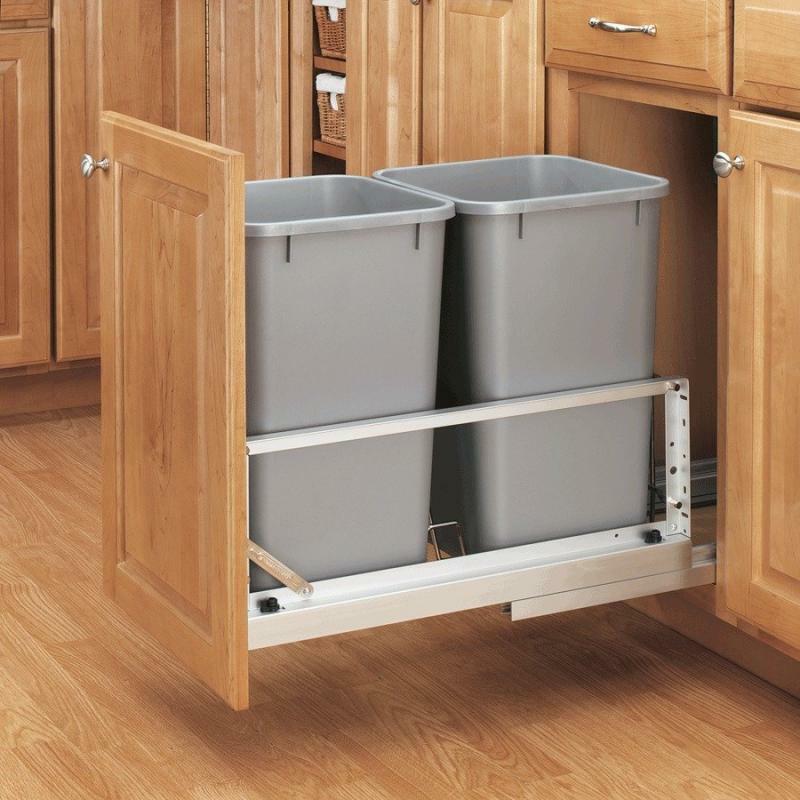 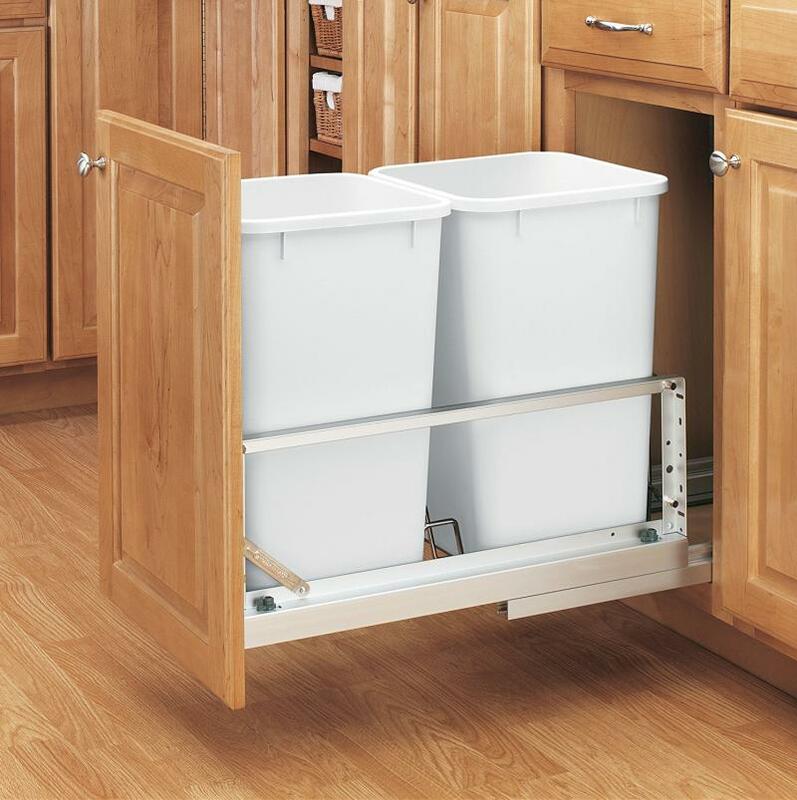 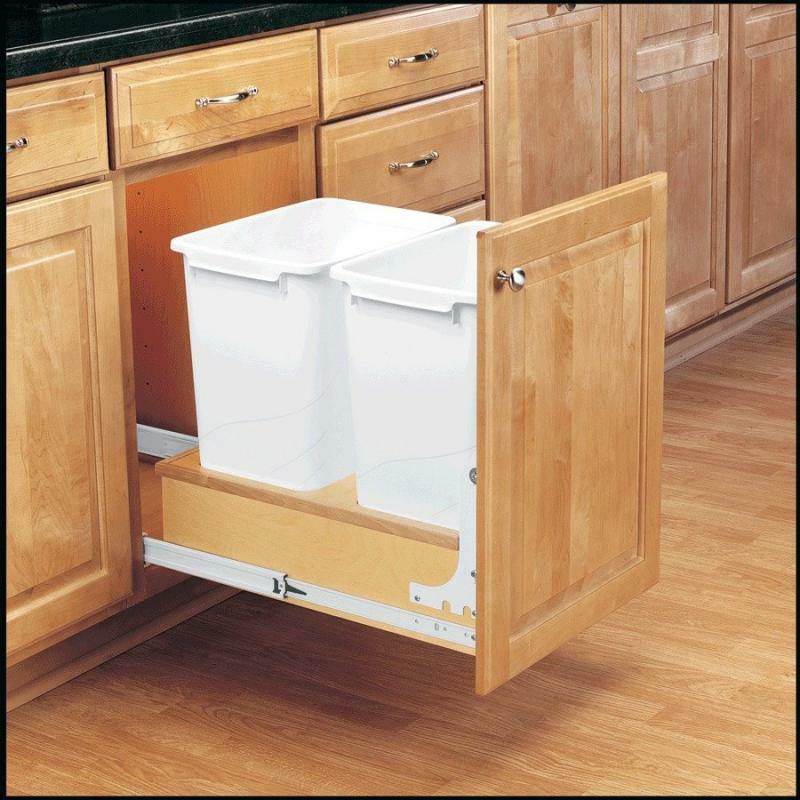 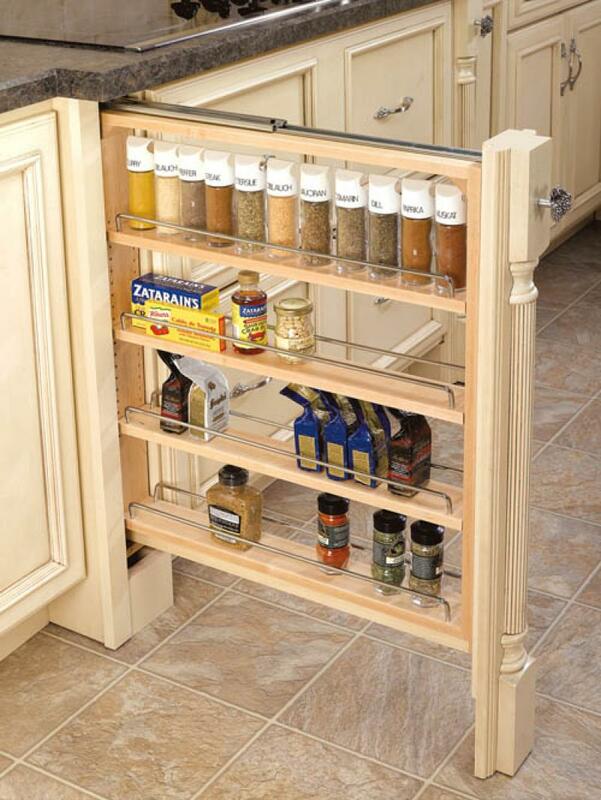 The pull-out wall filler and cabinet insert units will put everything in your walls cabinets within easy reach.